It is said that ‘Memories are the best souvenirs’, but sometimes, maybe we need to bring back more than just memories. A souvenir brought from a vacation symbolises and reminds vacationers of the good and memorable times they’ve had there. Also, landing at the doorstep of your loved ones with those regular, boring, conventional souvenirs is a nothing short of blasphemy, especially when the world has so much to offer. Don’t fall into the trap and buy cheap, clichéd knick-knacks, and instead, check out this list of eight mind-blowing things to bring home from the countries around the world recommended by HolidayMe (EN|AR). Wonder why the Greeks are always blessed with glowing skin? It’s their oil! 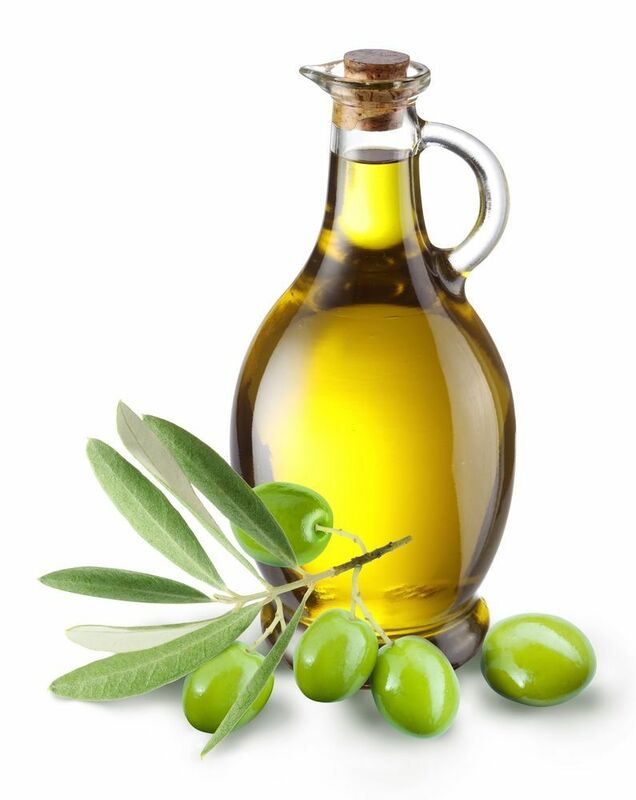 Olive oil is said to be one of the healthiest oil in the world and regular use of it guarantees healthy, glowing skin. Buy a bottle of Olive oil from Greece to take back home. Not fond of its peculiar taste? 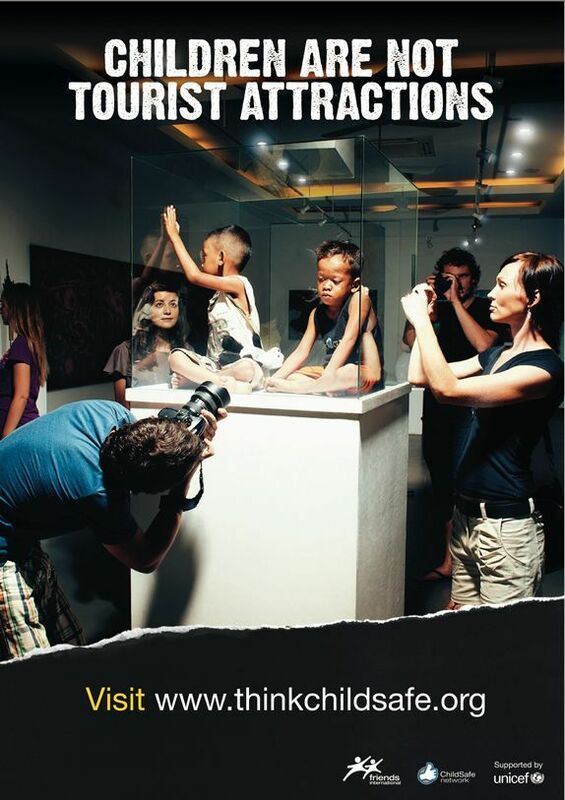 Buy beauty products that are made from it. 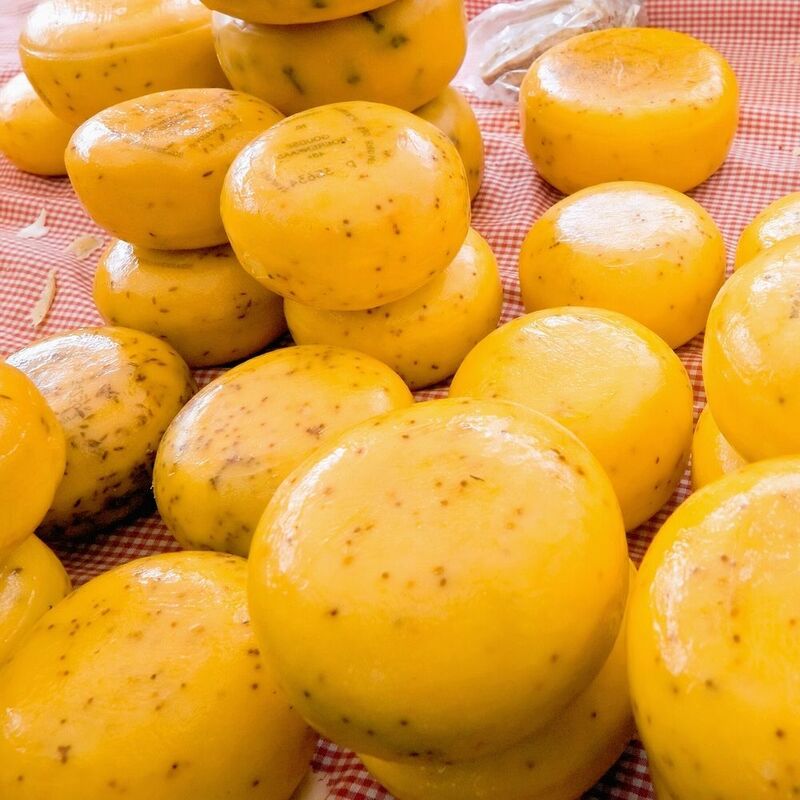 What better thing can you get from the cheese-haven aka Netherlands than the delicious cheese itself? Pack these instant ‘mood-lifters’ in various air-containers, and gift it to your beloved! Psst… did we tell you there are 15+ varieties to choose from?! If there is one thing Japan is known for, apart from being a breathtakingly beautiful city, it is its technological advancement. 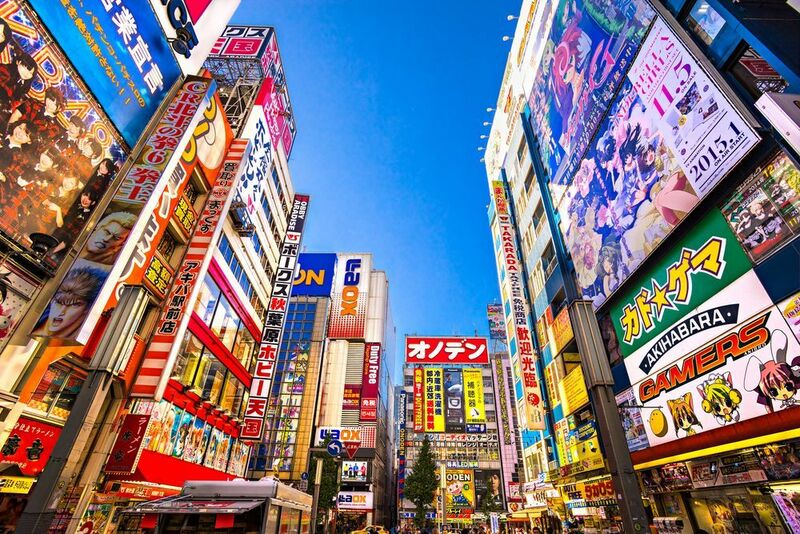 Way ahead of its contemporaries, Japan is where you can find state-of-the-art gadgets. If you are a tech-freak yourself or you know someone who is, back home, make sure you buy a few gadgets from Japan. Amiable climate, vibrant nightlife and delicious cuisine – Argentina is popular for all that and more! 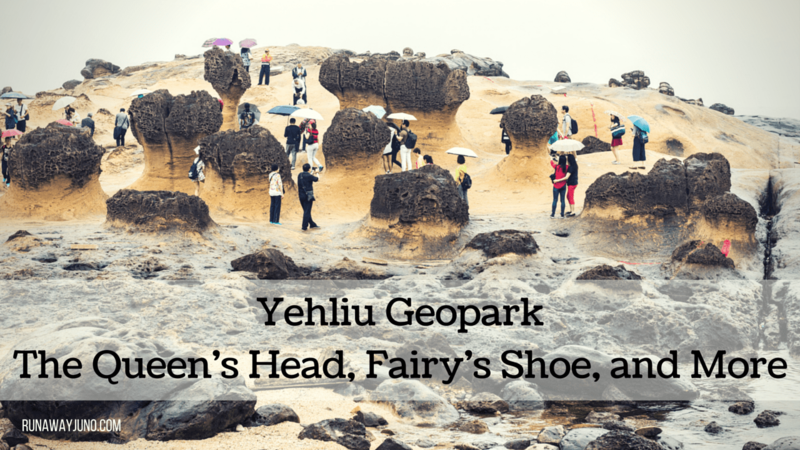 While you may not be able to pack any of these and take them with you, you can definitely pick up some fancy leather clothes, a fabulous pair of leather shoes or leather gloves. 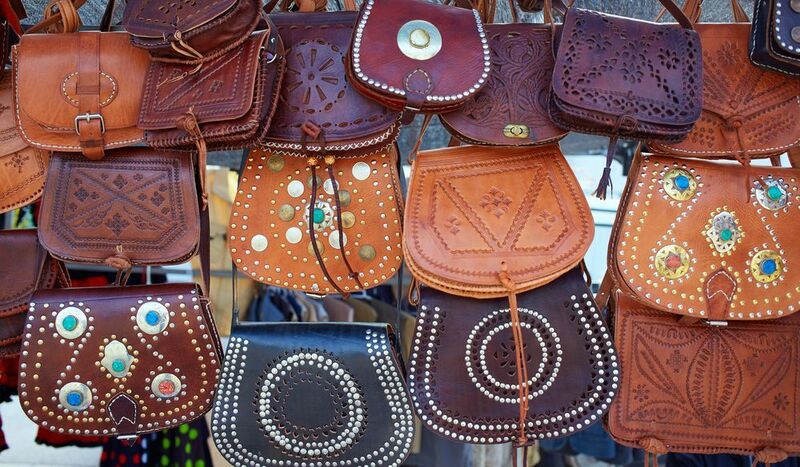 Check out the country’s small boutiques that sell quality leather goods. Let the world go gaga over Belgian chocolate, but if you truly want to take something unforgettable from Belgium, it has to be its intricate lacework. Belgium is home to a few of the finest lace and tapestry studios in the world. The Belgian lace is all handmade, and often involves using over 100 threads per bobbin. Buy curtains, table or sofa cloth, or handkerchief adorned with Belgian lace – the delicacy and finery of the art is sure to blow your mind away. 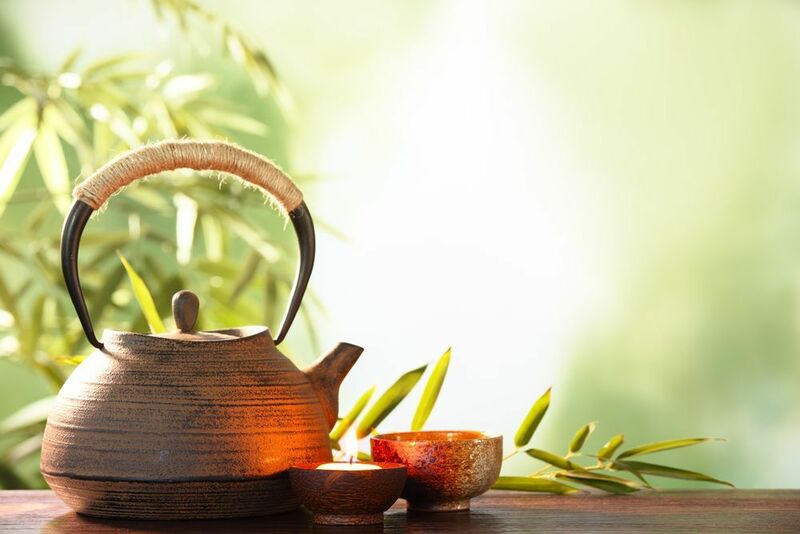 To go all the way to China and return back home without at least a suitcase full of exotic varieties of the world-famous Chinese tea is a huge mistake! When it comes to tea, one could simply shut their eyes and trust the Chinese – they are the ones who invented tea. Check out the variety on offer – black tea, oolong tea, scented tea, brick tea, green tea and what not. Also, while you’re there, you might want to pick up a traditional Chinese teapot made of clay or porcelain, to go along with your tea! Colourful, beautiful, ornate – the traditional Venetian mask serve as an excellent souvenir to be taken back home or to be gifted to your loved ones! 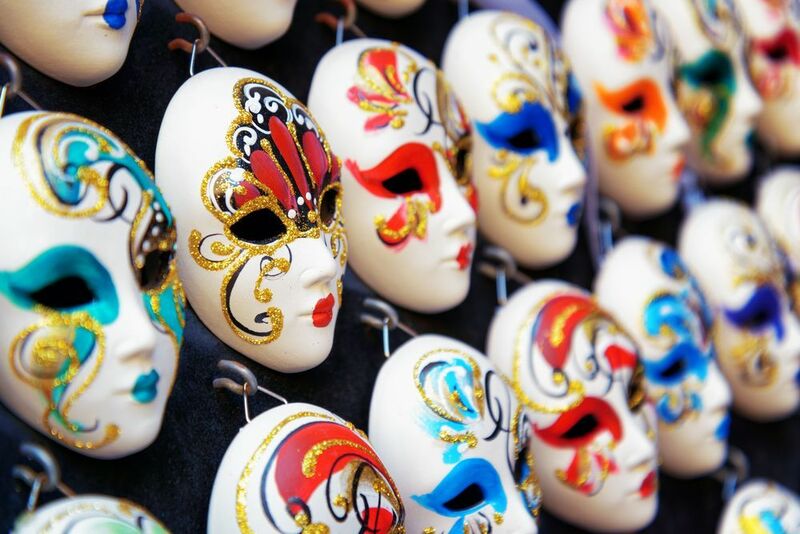 A traditional Venetian mask can be made of leather, porcelain, or glass. The masks are used in the annual Carnival, and are often intricate and stunning. Even the most naive person would know that Turkey and its unique way of brewing coffee is the best in the entire world! 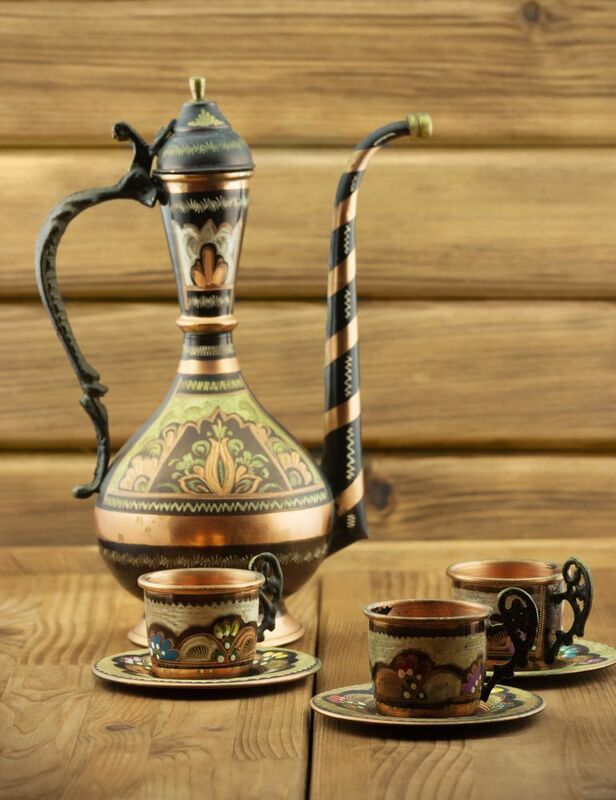 To have a sip of this divinity back home or to treat your friends with its exceptional taste, take a Turkish copper coffee set back home, as a souvenir.